A second directions hearing was held today in preparation for the inquiry into Kathy’s convictions. At the hearing, further interested persons were able to seek leave to appear. The second directions hearing also provided the final opportunity for interested parties with leave to make submissions regarding the scope of the inquiry. It was revealed during the hearing that Kathy’s ex-husband, Craig Folbigg (pictured above), had refused to provide DNA evidence to a lawyer ahead of an inquiry into the deaths of their four children. Folbigg filed a complaint with the Law Society of NSW about being contacted by his ex-partner’s legal team. Kathy has supplied a DNA sample from Silverwater Correctional Complex. Justice Blanch said he’d recently met with geneticists who said DNA samples were important as they could overturn Kathy’s conviction. “(We were) told in that meeting that it would be the best outcome if we had some DNA material from both Mrs Folbigg and Craig Folbigg,” he said. Counsel assisting Gail Furness SC today said the inquiry should focus on new research and medical advances including multiple “natural” infant deaths in the one family. 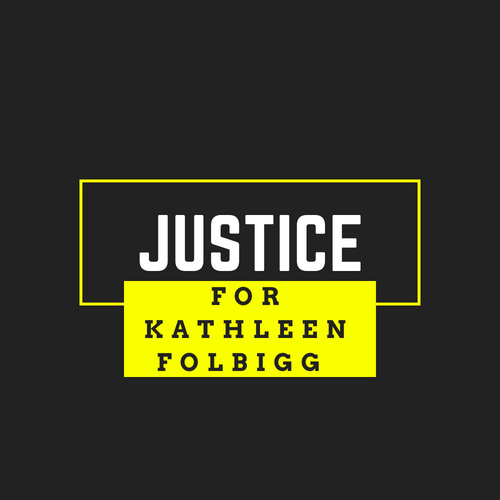 She suggested there could be three weeks of scientific and medical hearings before Kathy potentially gave evidence. Blanch said he “would be happy” to call Kathy to give evidence in the upcoming hearings, adding “it would be a matter entirely for her”. “In fairness to her, if she wants to give evidence she should be able to give evidence,” he said. Hearings are anticipated to begin in the first week of March and the inquiry is expected to run for six to 12 months.